Chinese supermarket chain retailer Yonghui Supermarket has decided to build a supply chain industrial park in Sichuan's Pengzhou city, with a total investment of CNY1 billion. Sichuan-based convenience store chain Wowo signed a strategic cooperation agreement with Baishi Group under which Wowo will seek accelerated development with Baishi's full support in capital, management, and technology. 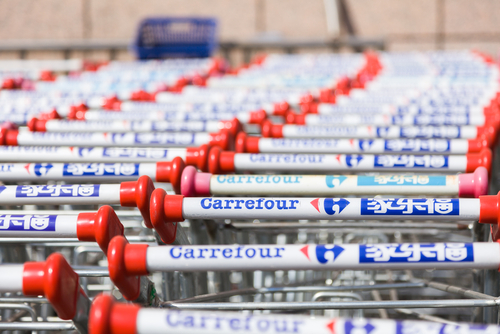 Carrefour's Hubei regional office announced the launch of its Carrefour online store, which is the online-to-offline business of this French retailer.